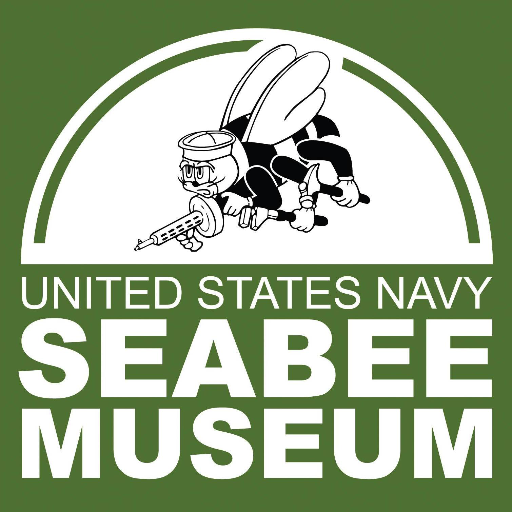 Lunch-N-Learn U.S. Navy Seabee Museum, NBVC Port Hueneme will host a History and Heritage presentation highlighting the accomplishments of the Seabees and Civil Engineer Corps at 12:00 – 13:00. Bring your lunch. Admission is free. RSVP by emailing SeabeeMuseumVisitor@navy.mil. POC Julius Lacano at 982-6180.